Lean 40 is a 100% natural weight loss drop and hCG dietary supplement, and is perfectly safe! The Lean 40 Diet represents the most advanced scientific breakthrough in weight loss drops. No hidden costs everything is up front and explained. Give us just 21 days, and see the amazing results for yourself! Lean 40 weight loss drops were made to satisfy even your most demanding needs. Rich in 8 amino acids, 13 know fat burning extracts all 100% safe.Lean 40 diet drops will work for you! Lean 40 weight loss drops are a hormone free and 100% homeopathic hCG dietary supplement. Lean 40 diet drops are proudly made in the USA in an FDA certified Lab, cGMP certified and have gone through strict testing controls for your safety. Use just 10 drops of Lean 40 hCG dietary supplement, 3 times to rid yourself of excess weight maintain an elegant figure. 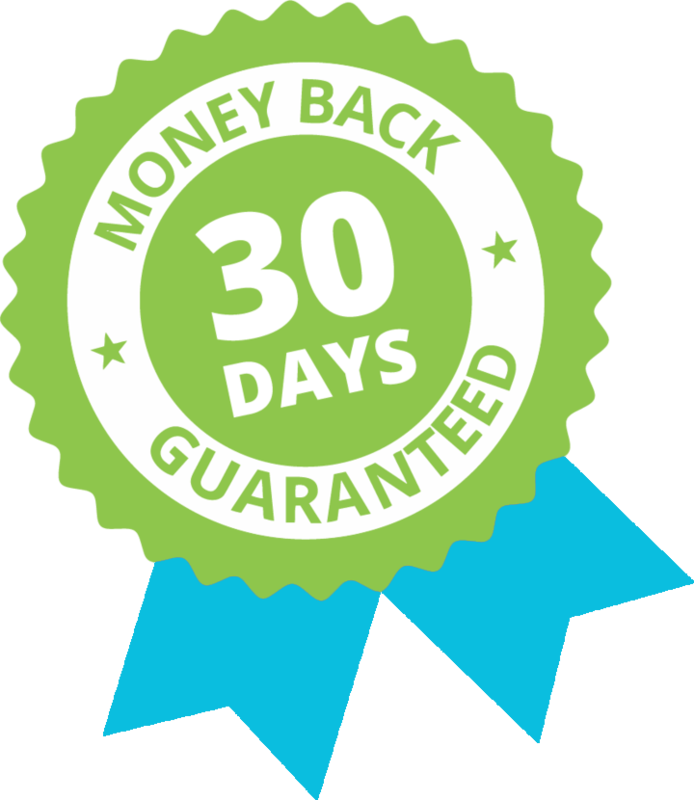 Since your satisfaction is our top priority, Lean 40 Weight Loss Drops are backed by our 100% money back guarantee policy. Use Lean 40 while following the Bonus Very Low Calorie Diet (VLCD) plan included + all the goodies more in our members area to reach your weight loss goals. If you are not 100% satisfied please return for a full refund. Day 3—23 (up to 43 days) Continue using the Lean 40 drops as described. Begin the very low calorie diet 500/750. Finish the bottle of Lean 40. 21 Days This is maintenance phase.This is very critical because this is when your body resets your metabolism and hypothalamus gland to your new body weight.Wanna Lose More Weight just start the 3 phase program all over with anew bottle of Lean 40. Use the members area(free to you) for all your Lean 40 diet needs. Take Lean 40 Diet Drops. Follow the diets and menus provided to you. Thousands of men and women already are seeing and achieving incredible results using Lean 40 hCG dietary supplements. Lean 40 is a 100% natural dietary supplement, and is perfectly safe! Lean 40 represents the most advanced scientific breakthrough in weight loss. Just Give Us Just 21 Days, And See The Amazing Results For Yourself! What other people say about Lean 40? I give it 3 - 4 weeks and finish a 'round' of (VLCD) Very Low Calorie Diet. Good to loose a quick 20 - 30 pounds and jump back to my game weight. It you want to loose weight this is the product to use! It curbs appetite. Lean 40 actually work I lost 11 pounds in 30 days, reduced my calories, they are kind of sweet & like the results, would definitely buy them again. This is the only stuff I have found to work when it comes to appetite suppressant. It is super easy to take & doesn't taste bad either. The stuff help me overcome a weight loss plateau while on the keto diet, will buy again for sure. Down 6 lbs in the last couple weeks. Very helpful in suppressing appetite. Lean 40 truly have worked without making me cotton mouth, dizzy, fatigue, or having nausea. Make sure if you want results use as they state & buy it. How The Lean 40 Diet works and provides detailed instructions for dosage and the 3 stage diet guidelines. We ship within 24 hours so you willreceive your order in 3 – 5 business days using USPS Priority Mail. Pounds and Inches along with the Mediterranean Diet more awesome recipes and many more FREE things to come. Try Lean 40 risk free with our 30-day money back guarantee. Get ready to lose some weight, and see the difference for yourself! Why use Lean 40? Because it’s made for you! Try Lean 40 risk free! Try Lean 40 today risk free and see the results for yourself. If you don’t agree Lean 40 is the easiest, fastest, safest way to reduce weight, then we’ll happily refund your purchase on the spot. You don’t need to return anything to us or answer any questions. Just send us an email and we’ll process your refund immediately.